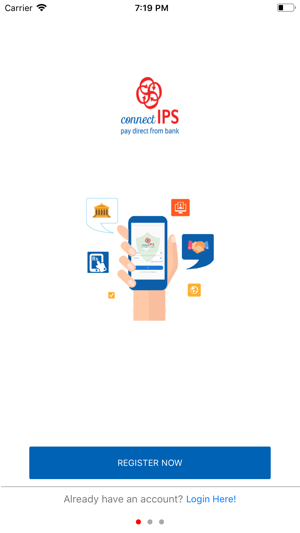 connectIPS is a single payments platform that allows the customers to link their bank account(s) to enable payment processor, fund transfer and creditors payments. 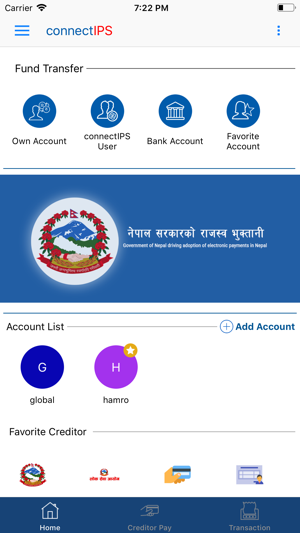 An extended product of Nepal Clearing House to support citizen-to-government (C2G), customer-to-business (C2B) and peer-to-peer (P2P) payment transactions directly from/to the bank accounts. 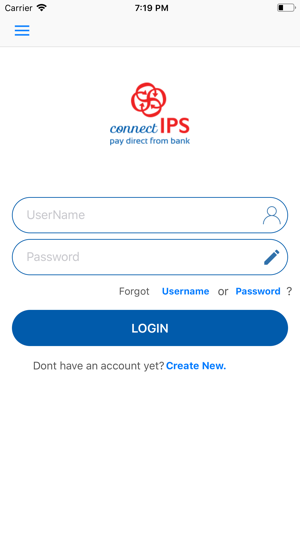 The transaction password is not being set. ©2019 Nepal Clearing House Ltd.